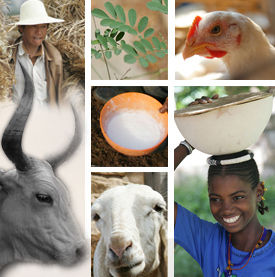 The ILRI livestock Systems and Environment (LSE) program embraces the multidisciplinary nature of the global livestock sector with a particular emphasis on the sustainability of livestock production systems and their important roles in food security and the livelihoods of the poor. The programme runs a series of monthly seminars pertaining to livestock production systems, their roles in society and their environmental sustainability. The seminars are given by a mixture of visitors to ILRI and LSE scientists and cover a wide diversity of topics. Their objective is to inform and update people on current research in this field and to stimulate debate. The seminars are open to all ILRI staff and beyond – all are welcome.